In the first three Gospels, Jesus rarely travels to Jerusalem prior to his final week. The Fourth Gospel, however, features Jesus’ repeated visits to the city, which occur primarily during major festivals. This volume elucidates the role of the Jewish feasts of Passover, Tabernacles, and Dedication in John’s presentation of Jesus. 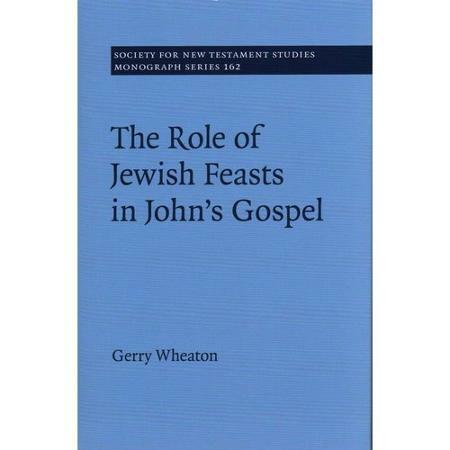 Gerry Wheaton examines the Fourth Gospel in relation to pertinent sources from the second-Temple and rabbinic periods, offering a fresh understanding of how John appropriates the symbolic and traditional backgrounds of these feasts. Wheaton situates his inquiry within the larger question of Judaism in John’s Gospel, which many consider to be the most anti-Semitic New Testament text. 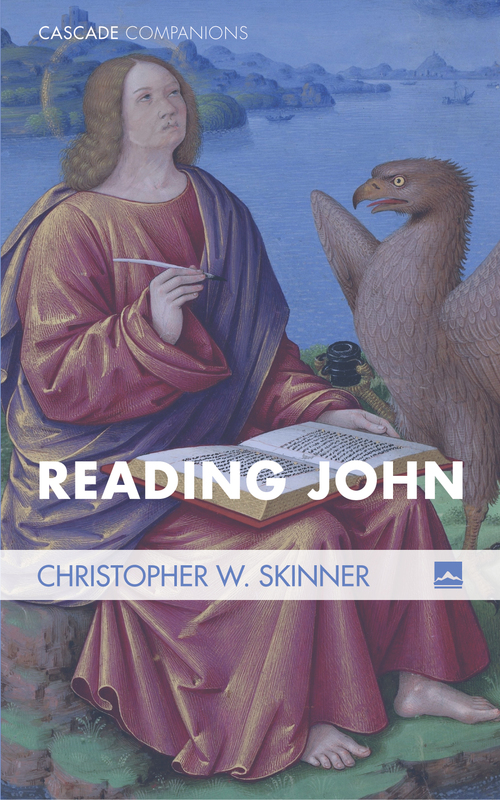 The findings of this study significantly contribute to the ongoing debate surrounding the alleged anti-Jewish posture of the Fourth Gospel as a whole, and it offers new insights that will appeal to scholars of Johannine theology, New Testament studies, and Jewish studies. I was excited to get this book; I only wish I had had access to it six months ago when I was writing a chapter on John and Judaism for my forthcoming book. I look forward to working through Wheaton’s argument. Thanks to the good people at CUP for the copy!